The third, and final, day of Bumbershoot 2015 brings the super Bassnectar and a solid lineup of local artists. 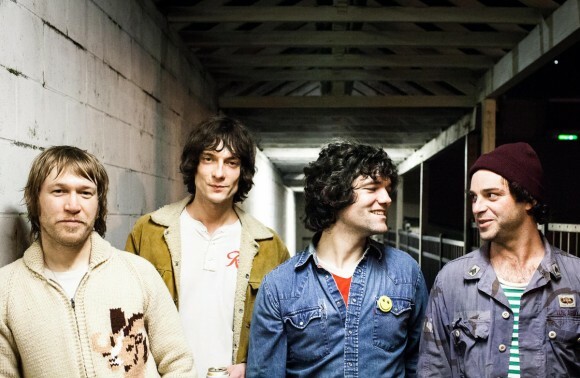 The local bands (and ones I always champion!!) Sisters, Bread & Butter and Kris Orlowski get chances for great exposure on the Rhapsody and Starbucks stages. See as many as possible, and be happy. Details: Sisters, Seattle (via Florida) pair Emily Westman and Andrew Vait, clinched an early but important slot this year. Why You Want to See Them: The transplants and former music students, who have also played Sasquatch! Music Festival and Capitol Hill Block Party, play some beautiful pop music. Details: Classic rock anyone? For sure. 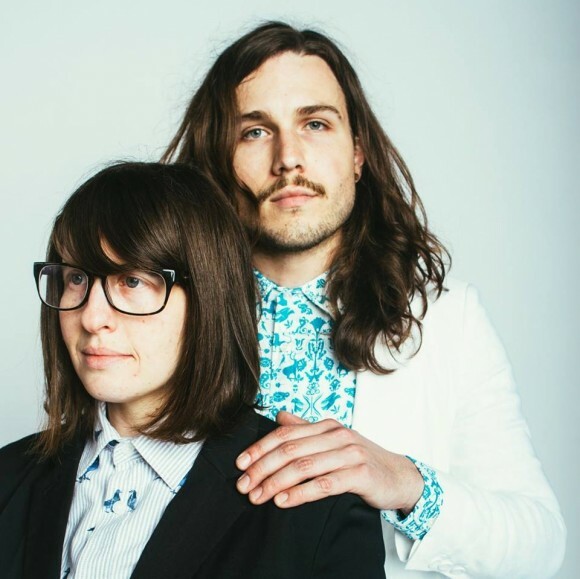 Why You Want to See Them: I had nothing to do with getting this Seattle band, or any other, a slot at Bumbershoot, but I really love this band and am proud they’re making their Bumbershoot debut. I put their music in the category of music you would actually listen to. 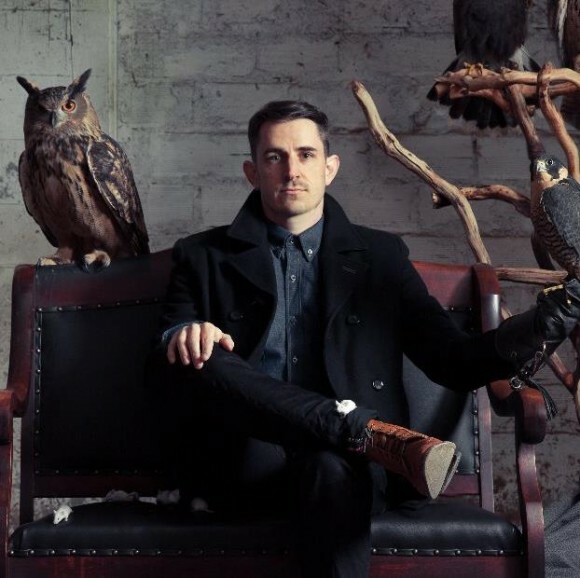 Details: Kris Orlowski will have a band with him – the photo of just Orlowski is a little misleading. But hey, it’s an awesome photograph and who else has had a photo taken with an owl plus two additional birds of prey? Right? It’s awesome. Why You Want to See Them: The singer-songwriter has a massive voice to go with his wonderful music. Why do you need more? You just don’t. Details: A damn genius producer and DJ. Why You Want to See Him: I still imagine a little symbol of sound ingesting nectar when I hear about Bassnectar, but that’s my problem. 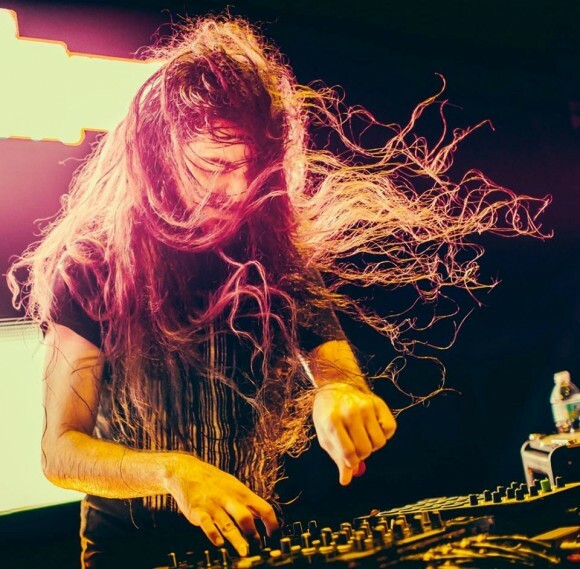 Bassnectar will break KeyArena apart with his relentless sound, atmosphere and excitement. Written by: Dagmar on 09/03/2015. This entry was tagged bassnectar, bread and butter, bumbershoot, kris orlowski, Sisters. Bookmark the permalink.